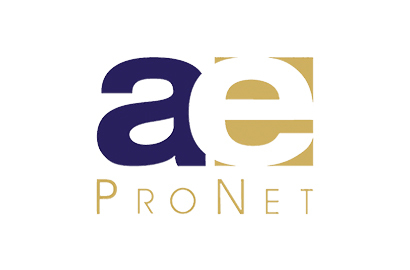 We’d like to congratulate a/e ProNet client Klawiter and Associates on their design for the new ADK America offices in Los Angeles, California. 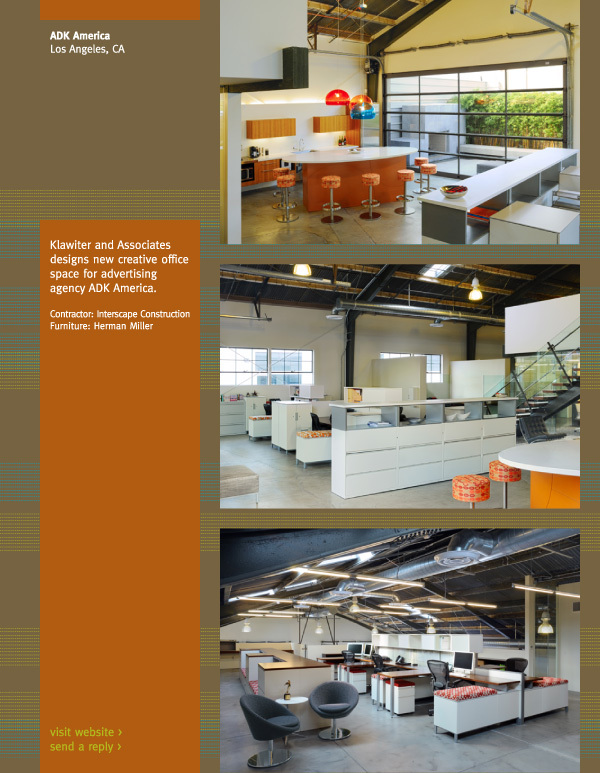 “Klawiter and Associates, Inc. has provided commercial interior planning and design services to an ever-growing list of clients for nearly twenty-five years. Jim Klawiter founded Klawiter and Associates in 1985 to fill a void in the marketplace by starting a firm that understands smart business practices could be enhanced by innovative design solutions… Klawiter and Associates is an active member of the U.S. Green Building Council with a large percentage of their staff LEED Accredited.” Read more about Klawiter and Associates at their website. Is there such a thing as a Standard Contract?